Lunchtime Round Up: Defoe’s crazy demands, Zabaleta could join next week, Success for West Ham?! Hello Hammers. Here is today’s lunchtime round up. I love Defoe and I would not be against him coming back, but that is absolutely crazy. He may be a good striker, but to demand that type of contract at his age is ridiculous. 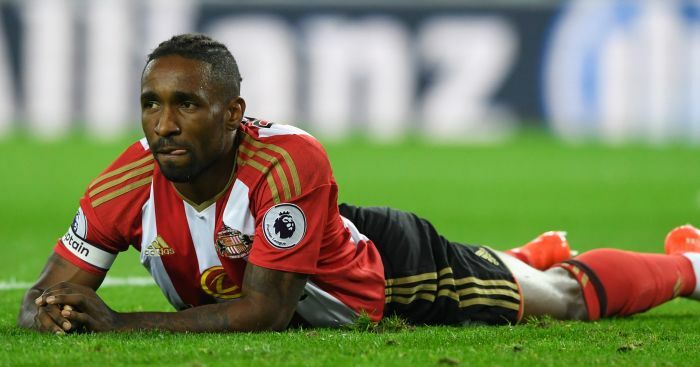 We could surely go out and get someone younger and better than Defoe for a cheaper price. People will slate him because he is John Terry, but I personally like the guy. He is on of the best centre backs of all time and he does not get the credit he deserves in my opinion. I said a while back that I thought West Ham and Chelsea had a good relationship off the pitch, and this backs up my point. Either of these two would be brilliant signings for us, in my opinion. They should be the top two names on our list of targets this summer, and we should go all out for them. My preferred choice would be Michy, but I would be more than happy with either of them. If this is true, then it is a great signing for us. I have heard that he has offers from elsewhere, but I hope he chooses to join us because he could offer a lot to us in my opinion. If this had been earlier in the season, then I would have panicked. However, seeing as though there is only one game left I am not too fussed. I just hope Winston recovers well and comes back better and stronger next season. If I am being honest, I can’t actually remember this guy playing for Watford. Obviously he has made appearances, but I just cannot recall seeing him. Having said that, I am not sure if I would sign him or not. I think I would if we were to sign a bigger name striker as well as him, but I just don’t think I can make a proper judgement when knowing so little about him.